Choice from over 20 lenders. We will help you find a home loan solution that meets your needs. Finding a home loan can be a daunting task. We’re here to make the process simple. Our goal is to find you a home loan solution that meets your expectations. With so many products in the market, at varying interest rates, terms, and account types, it can be easy to accept the first home loan on offer. But you can do better – especially with us. We strongly advise borrowers to seek various options as small details or variations can lead to thousands of dollars in savings or avoid future problems. Finding a loan can be time-consuming, but it doesn’t have to be. 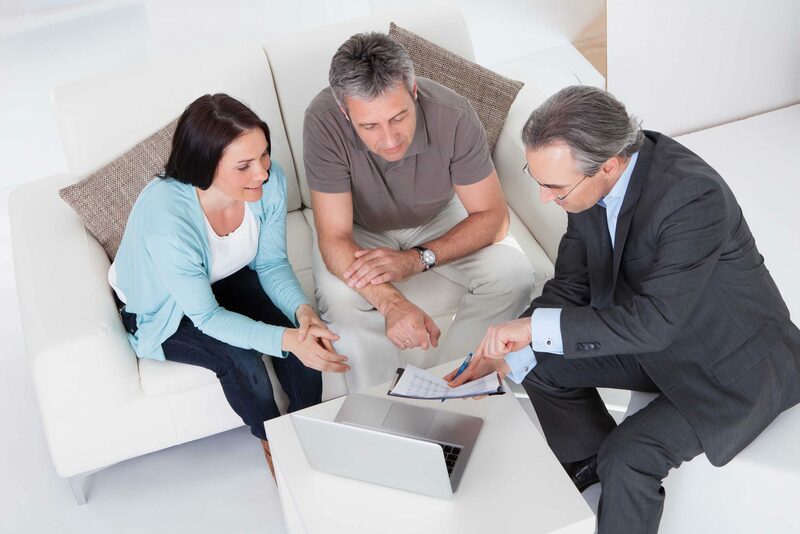 More and more Australians are using mortgage brokers for this very reason. A mortgage broker’s primary job is to find a range of home loan options to suit your specific needs. We have a panel of well over 20 large and small lenders who we work with to find a wide range of home loans for people with good credit, average credit, or bad credit. Solutions? Prime, near-prime and sub-prime options! Income? All types of income, even self-employed! What is variable rate home loan? Variable rate home loans are popular as the principle and interest repayments fluctuate over time. What is fixed rate home loan? Fixed rate home loans are structured so that for a fixed period of time (often the first 1 to 5 years) the interest rate does not change, regardless of the variable interest rate fluctuations, therefore monthly repayments are the same. Split rate home loans allow you the best of both worlds; your loan amount is split with one part fixed and the other variable. What is interest only home loans? Interest-only home loans only require interest repayments, therefore, the repayments are lower. Traditionally, interest-only loans are often used by investors, but they are now becoming more popular with some borrowers purchasing high-value homes. However, we recommend caution with this loan type as you are not paying off the loan amount.